Whenever I got sick as a kid, I got handed Ginger Ale and Saltines. By force of habit, that’s still what I crave when I’m sick. But, many commercial ginger ales don’t even have real ginger in them any more. Even the ones that do, or claim to, don’t really taste like ginger. You have to drink it, hold some in your mouth, close your eyes, and think real hard. Oh, there’s the ginger….I think. That kind of defeats the purpose. 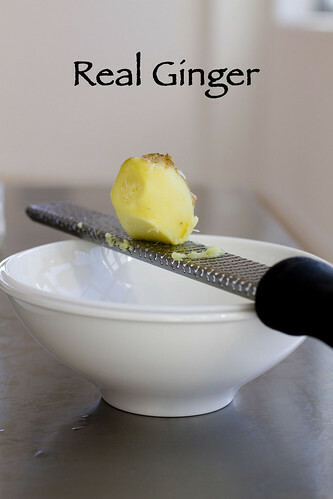 Ginger is good for you, and helps with nausea and upset stomachs, plus a handful or other health benefits.